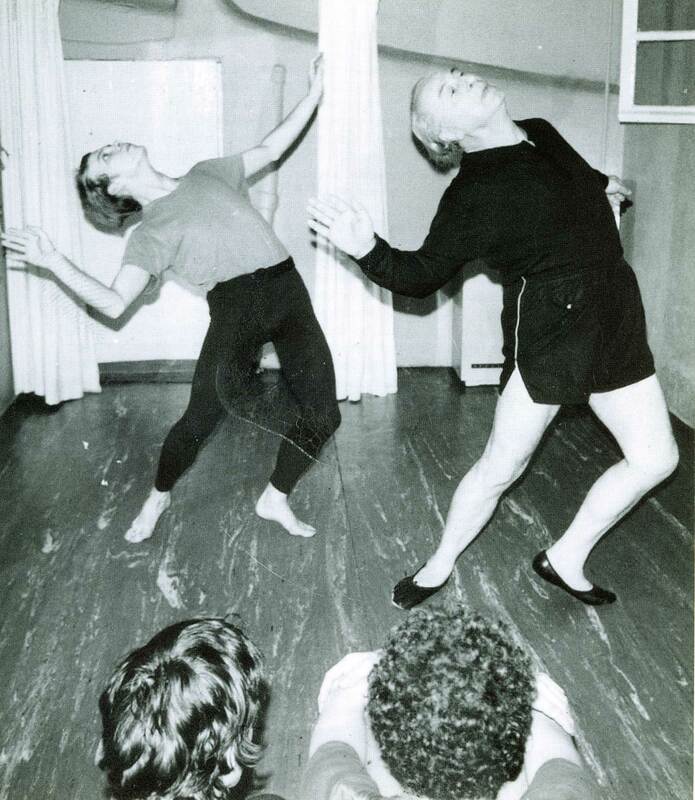 Student of Etienne Decroux from 1968 – 1972, served as his teaching assistant and translator. 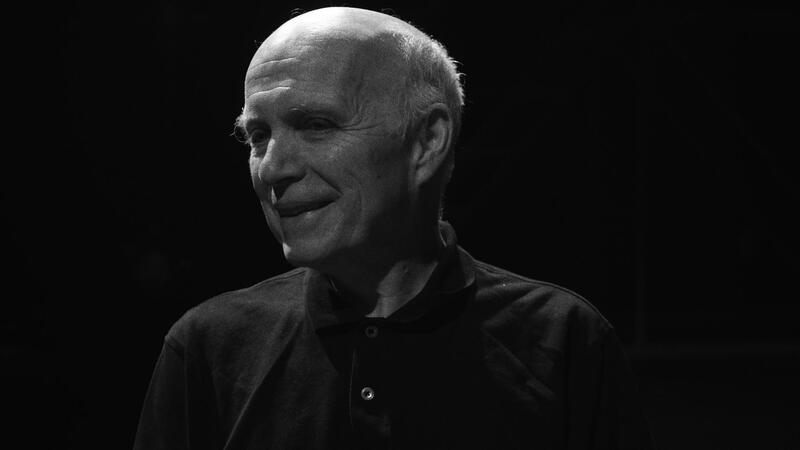 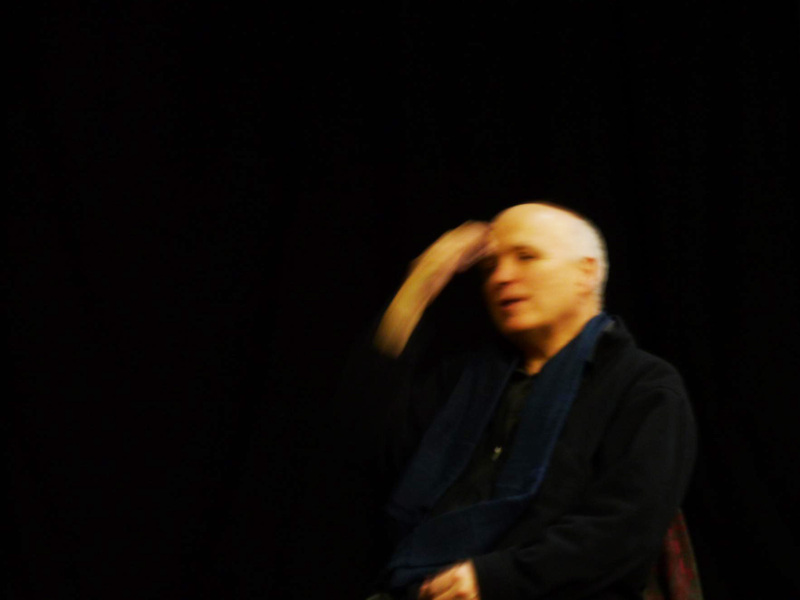 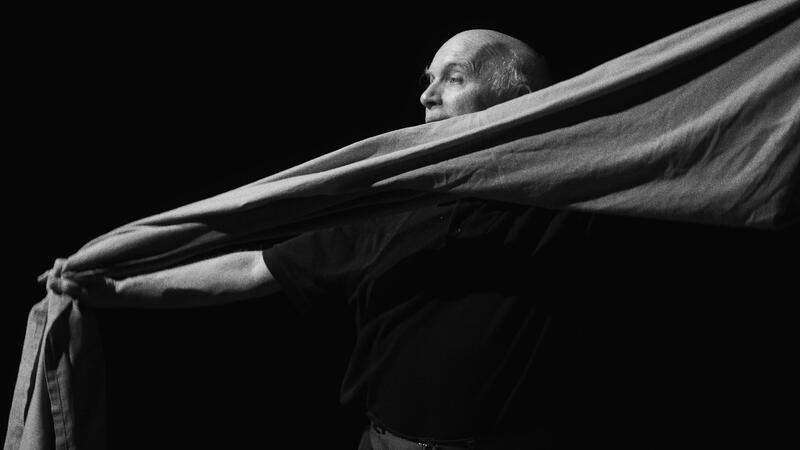 In addition to his regular teaching at Pomona College in California, Leabhart often gives workshops in Europe and Japan, and collaborated with Eugenio Barba in ISTA (International School of Theatre Anthropology) for more than a decade. 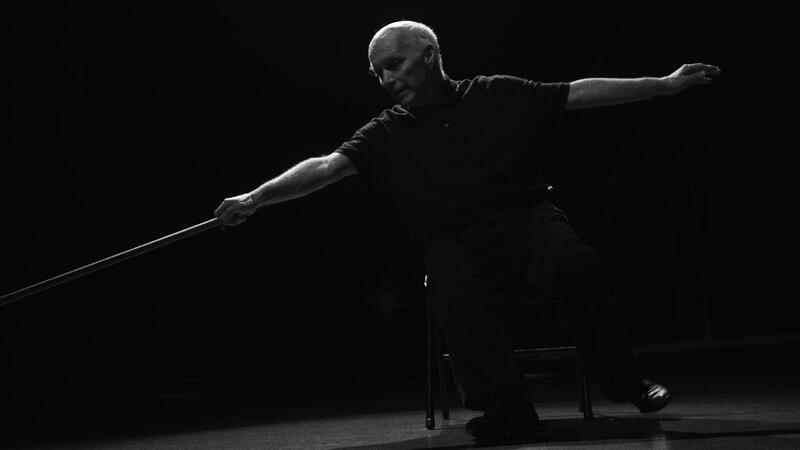 He performs and teaches regularly in France, and has performed and taught workshops at the Museum of Design in Zurich, The Austrian Theatre Museum in Vienna, the National Museum of Ethnology in Osaka, the American Center in Montevideo, Movement Theatre International in Philadelphia, and many other venues. 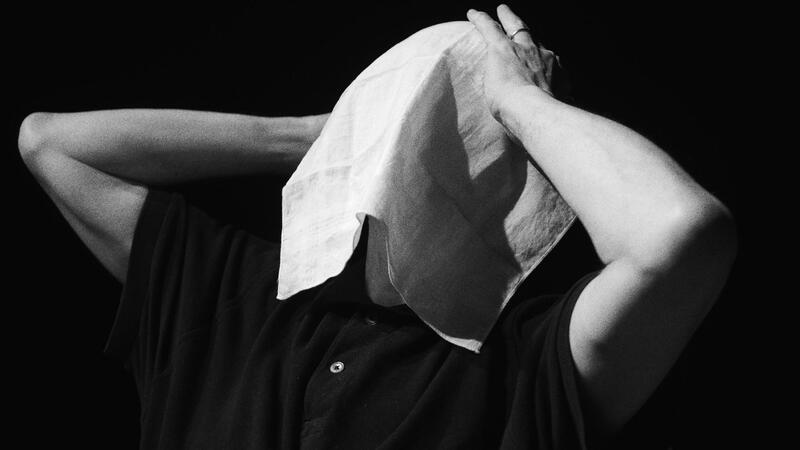 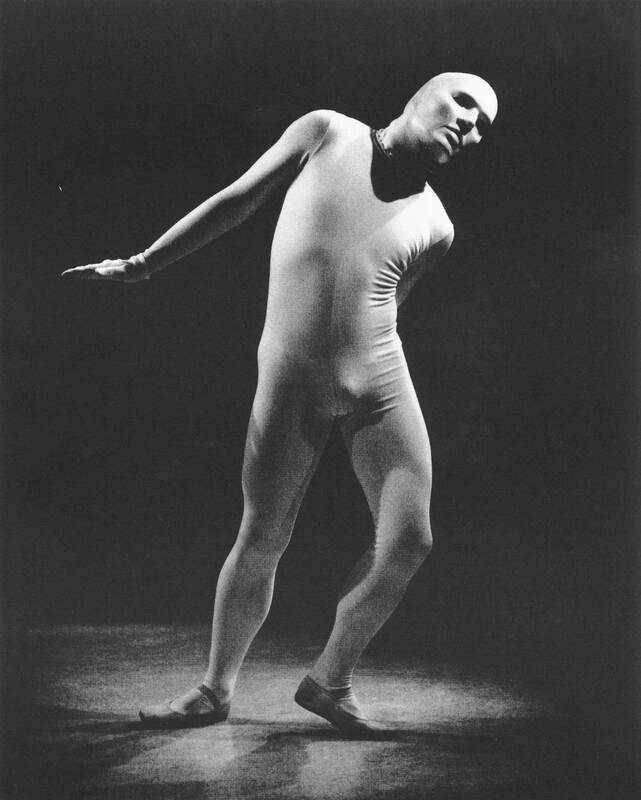 Editor of Mime Journal, he has authored more than thirty articles and Modern and Post Modern Mime (Macmillan in London and St. Martin’s Press, NYC, 1989) and Etienne Decroux, Routledge Performance Practitioners (Routledge Press 2007). 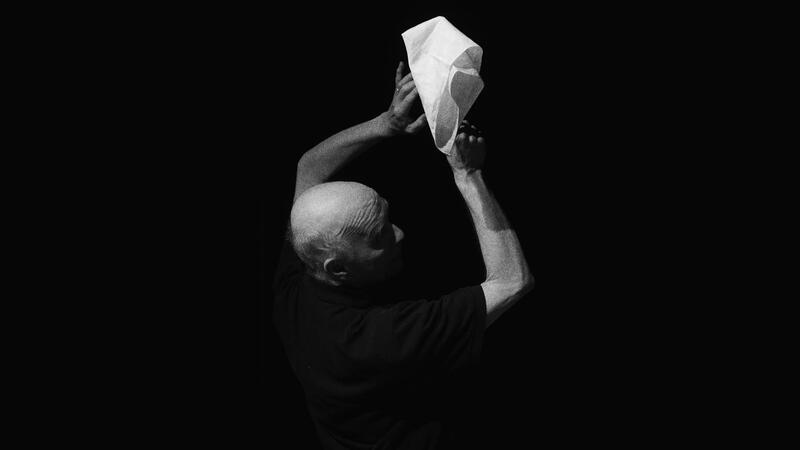 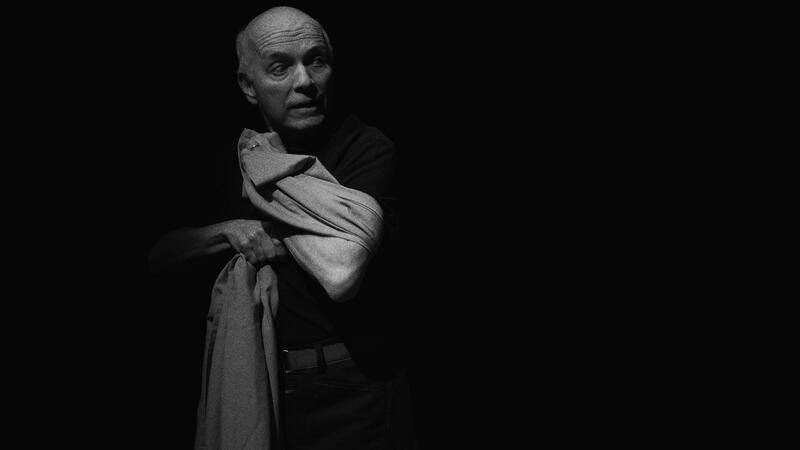 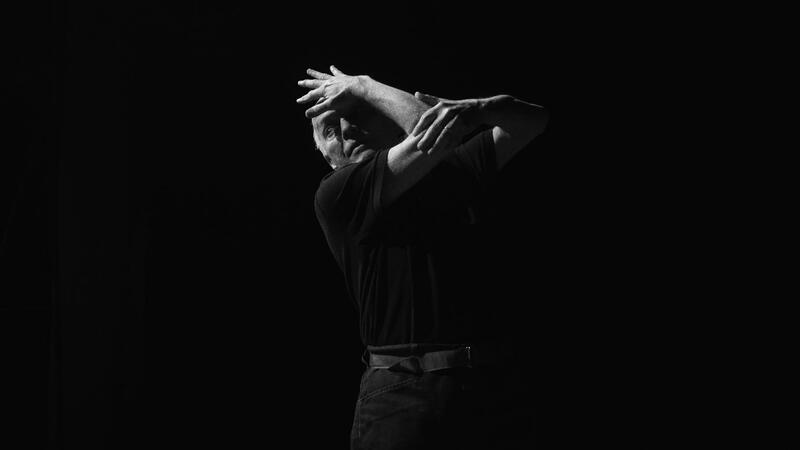 Developed by Etienne Decroux, Corporeal Mime stems from the theatrical experiments of the early 20th century (Appia, Craig, and Copeau). 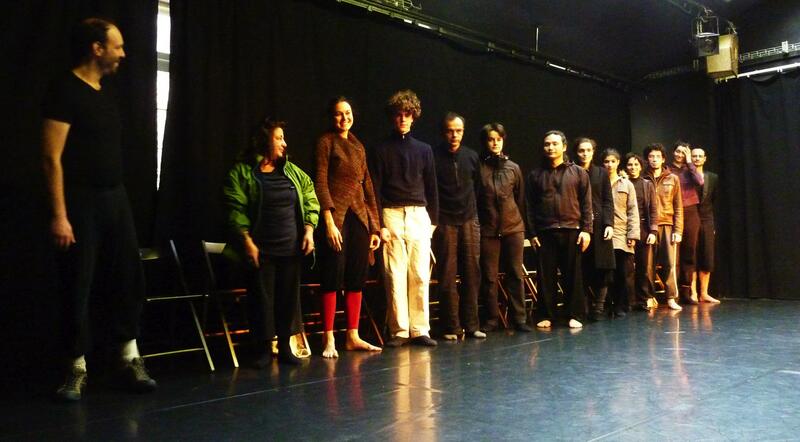 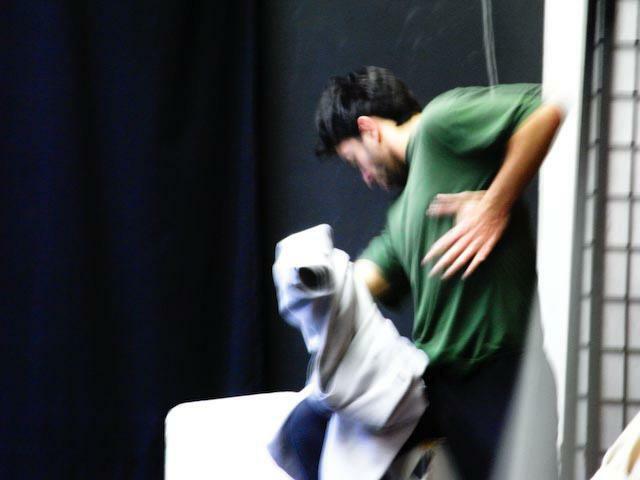 Its objective is to place drama inside the moving body, rather than to substitute gesture for speech as in pantomime. 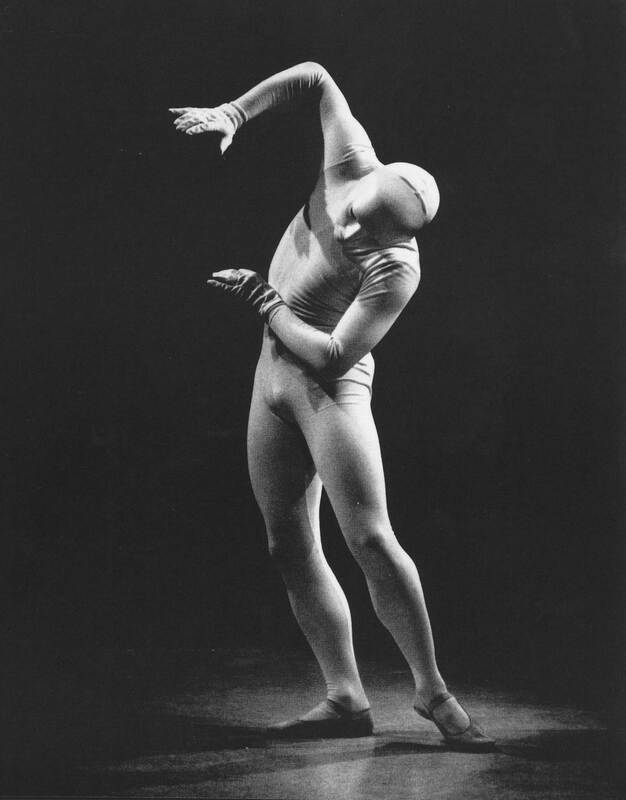 Both sculptor and statue, the mime must apply to movement the principles that are at the heart of drama: pause, hesitation, weight, resistance, and surprise. 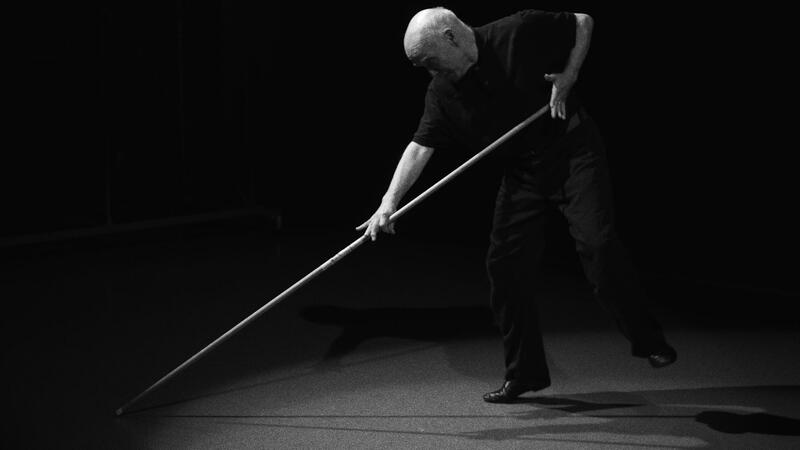 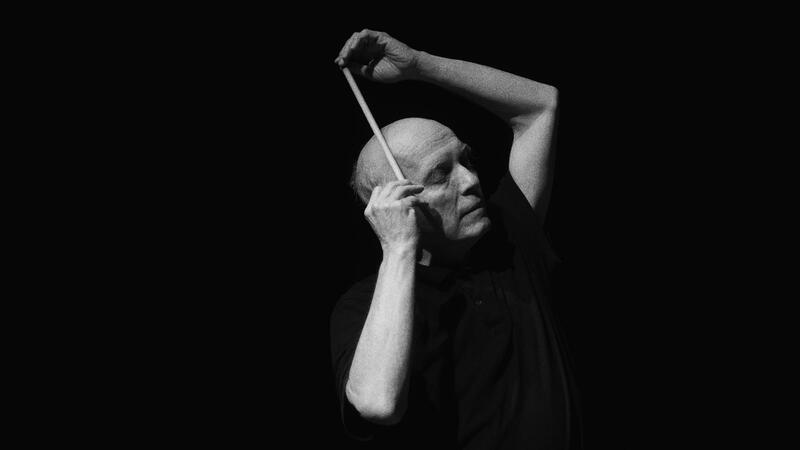 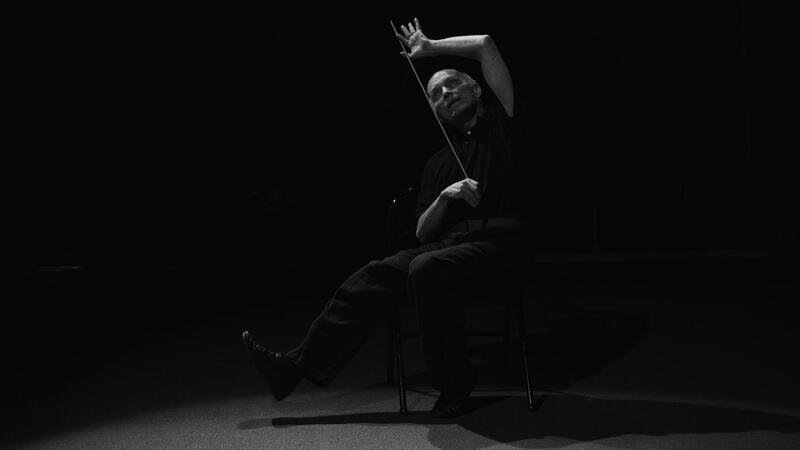 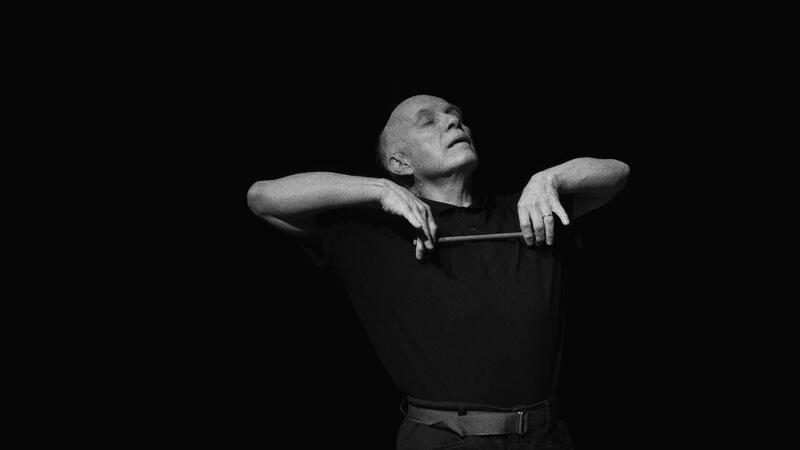 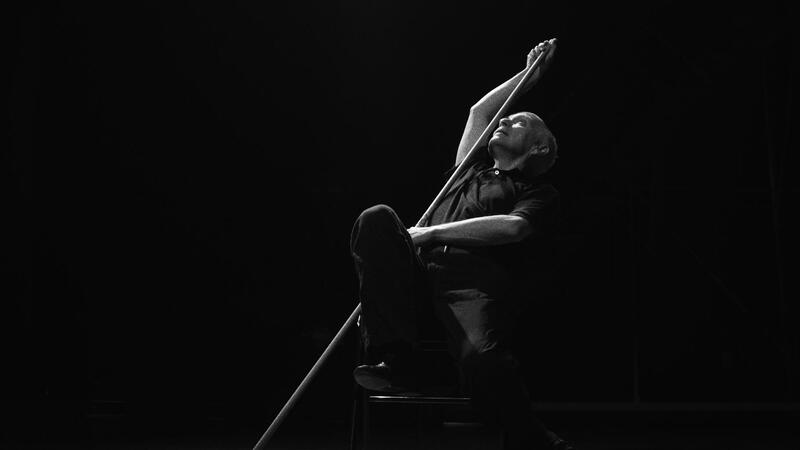 Etienne Decroux asked his students to create new compositions, arranging ordinary movements—rotations, inclinations, and translations—into extraordinary combinations, phrasing quotidian movements in unexpected and captivating ways. 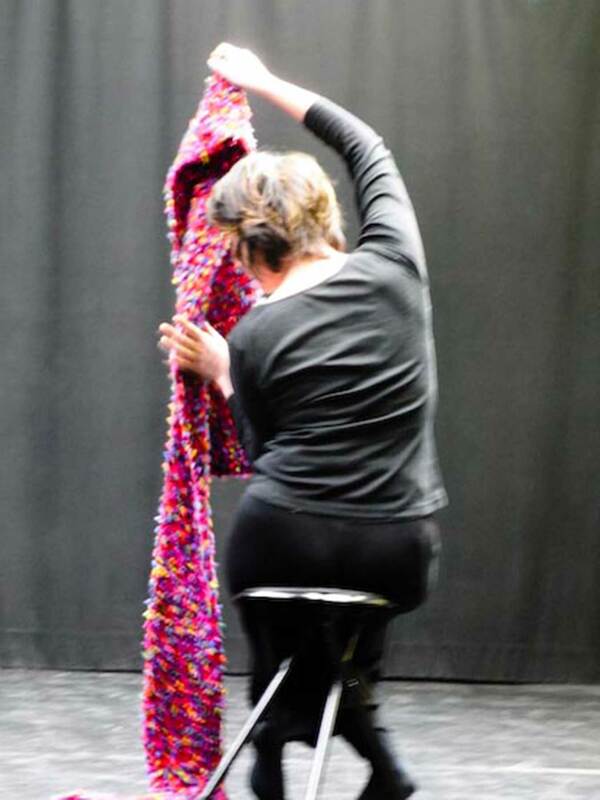 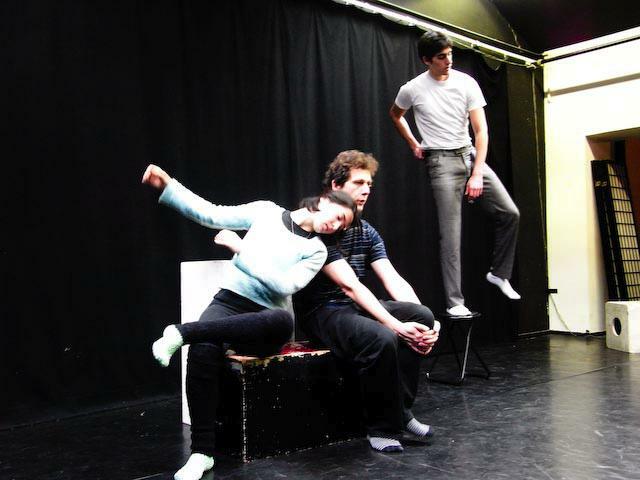 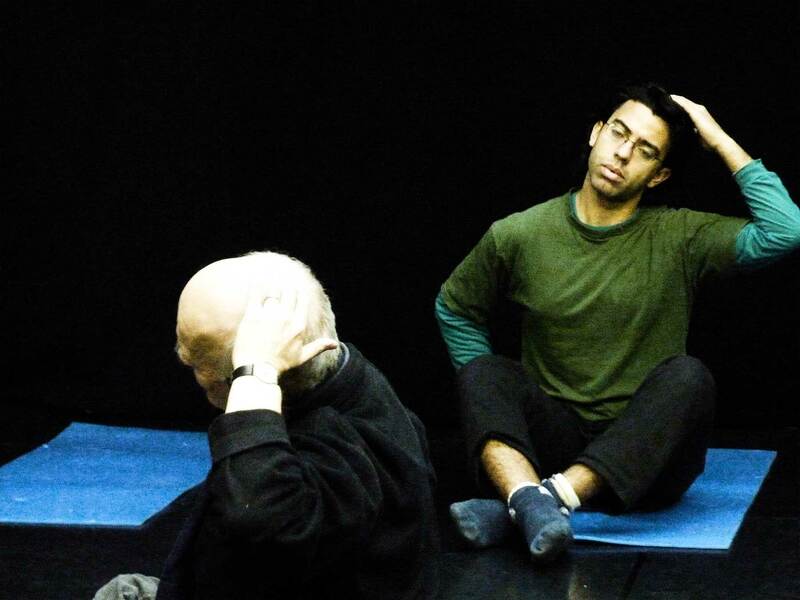 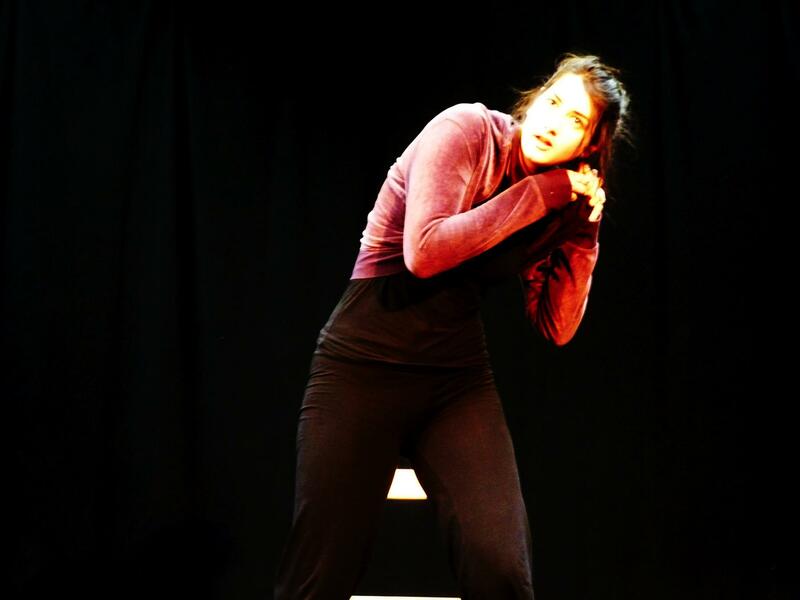 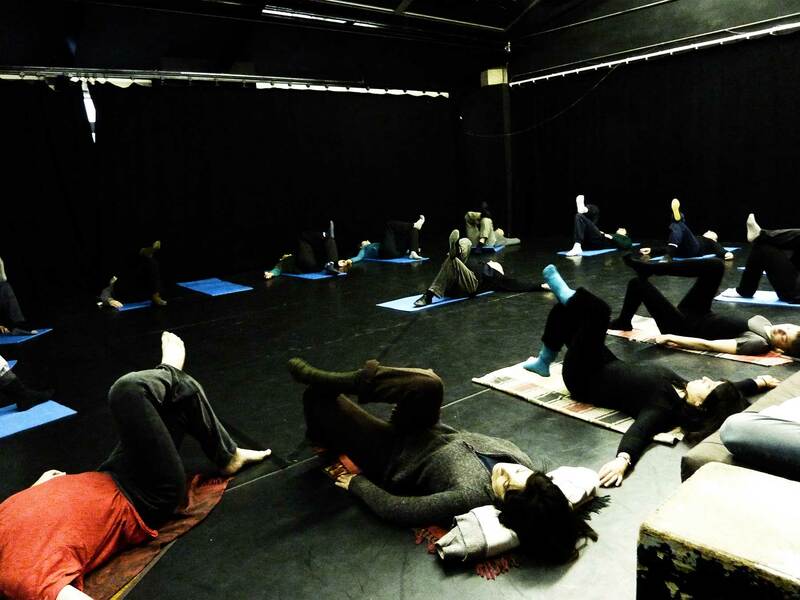 Our workshop guides the actor from first simple articulations through a creative process that finishes with a short composition. 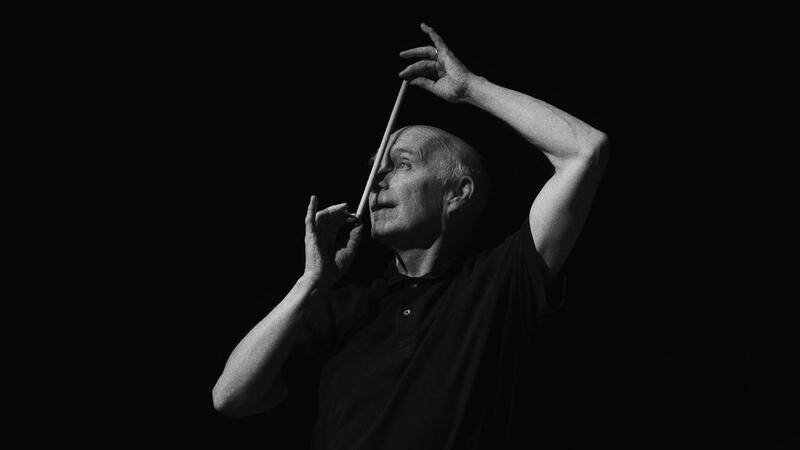 One of the most gifted and accomplished disciples of Decroux is Thomas Leabhart…a superb solo performer. 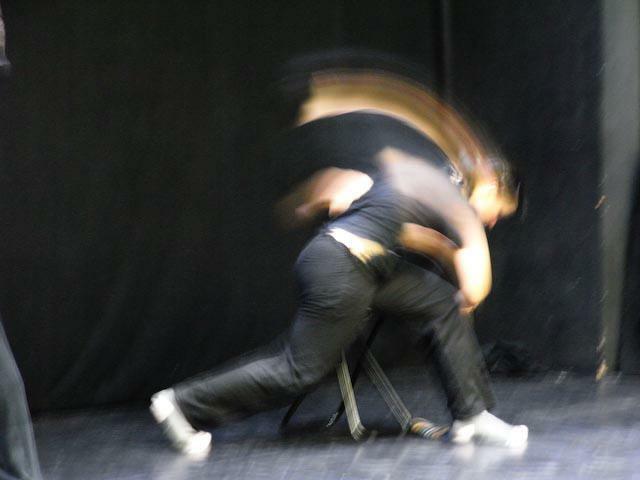 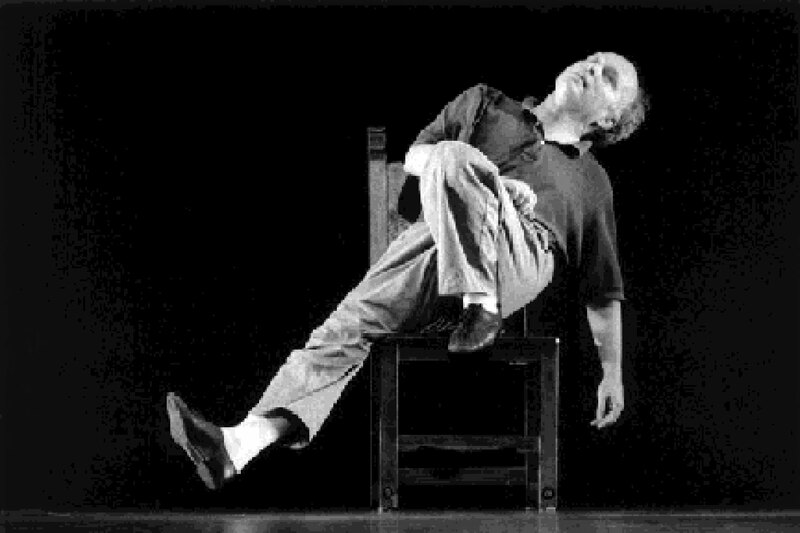 Leabhart’s body is transforming and transposing itself through a series of highly charged postures and moves–sudden cringes; startling grabbings of his head and torso by clutching fingers or twisted arms; swift, smooth falls and rollovers. 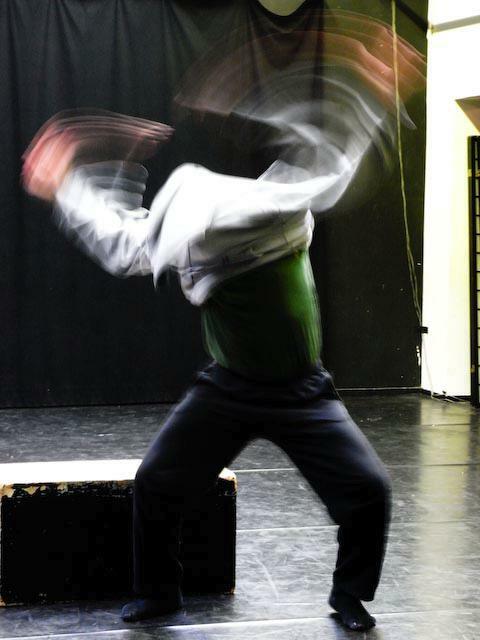 There’s a wild disjunction to it all–often parts of the body seem to be going in opposing directions and tempos at the same time but also a crazy internal logic. 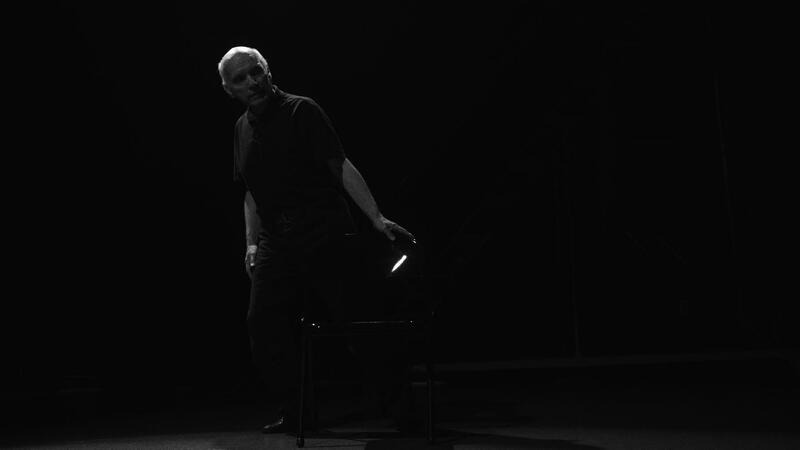 And one of the things the piece seems to be saying is that no one can have ‘the answer’ to the riddle of mime’s essence. 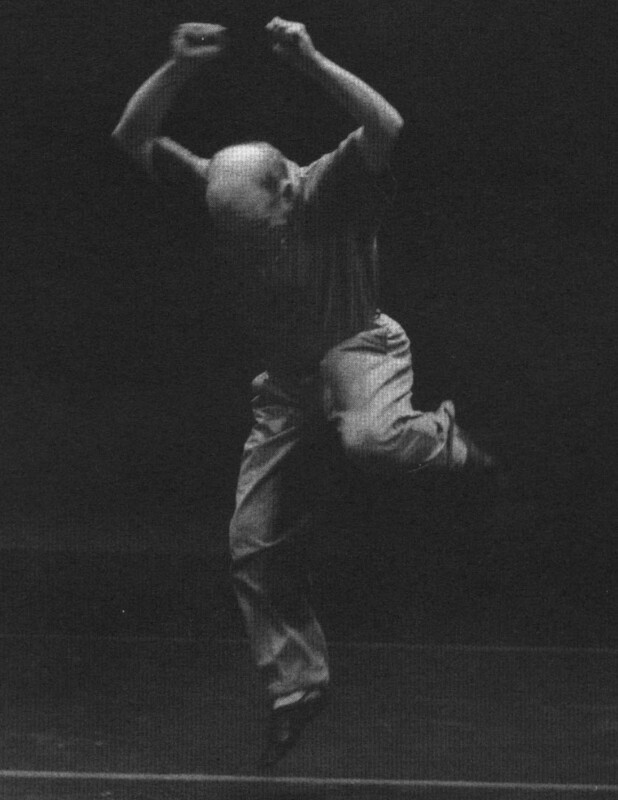 But in the startling grabs of his head, the cringed internal tensions, the unexpectedly broad swoops and whirls, the sharply punctuated moves, there’s an internal, psychological vocabulary of enormous potential, one that at its most powerful can blend ideas with very strong emotional reactions, and make you feel them. 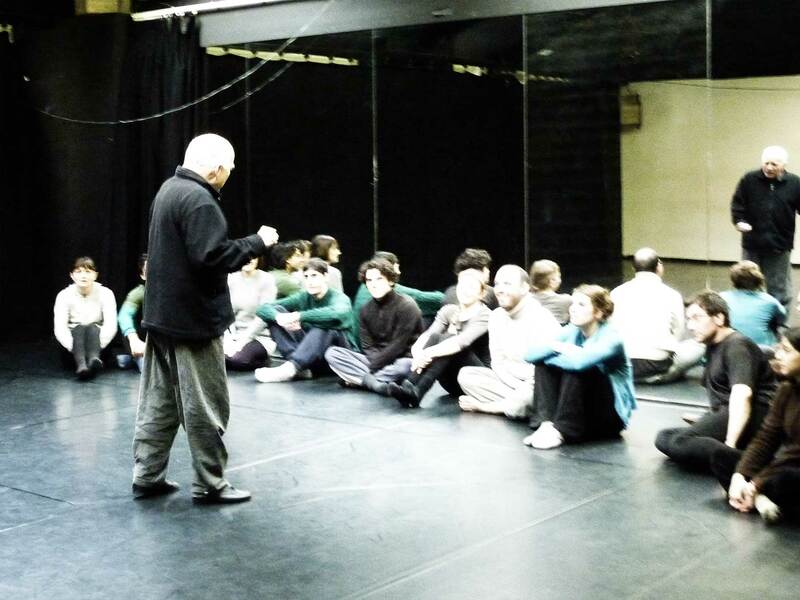 The participants of the workshop may attend the Master Class for free.